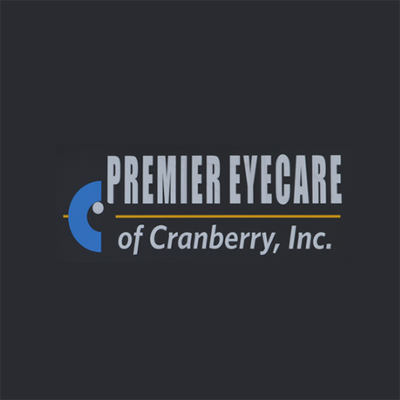 Premier Eyecare Of Cranberry, Inc, eye care center, listed under "Eye Care Centers" category, is located at 6501 Mars Rd. 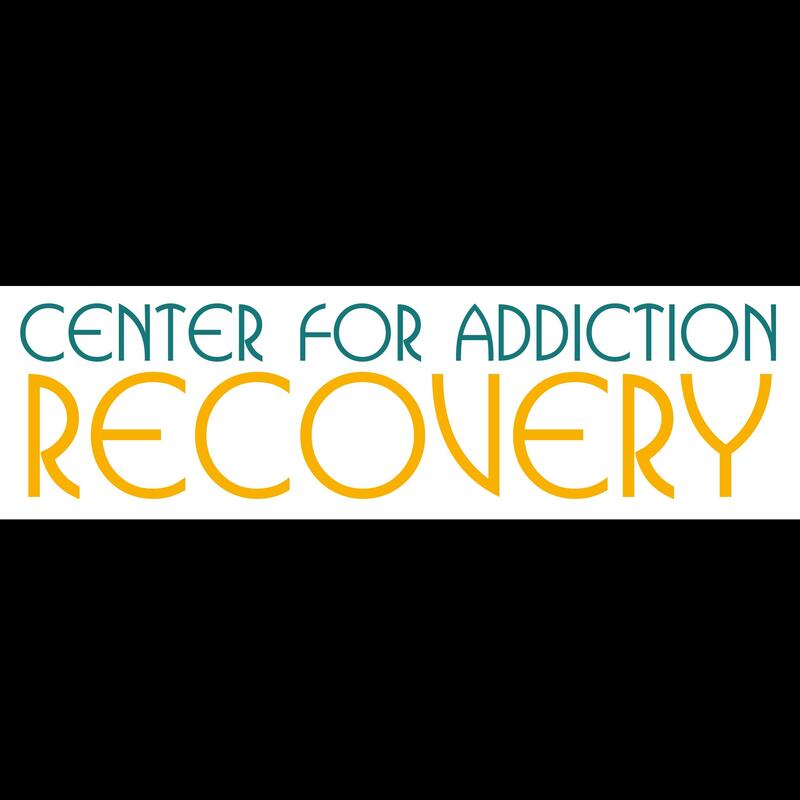 Cranberry Township PA, 16066 and can be reached by 7245535555 phone number. Premier Eyecare Of Cranberry, Inc has currently 0 reviews.